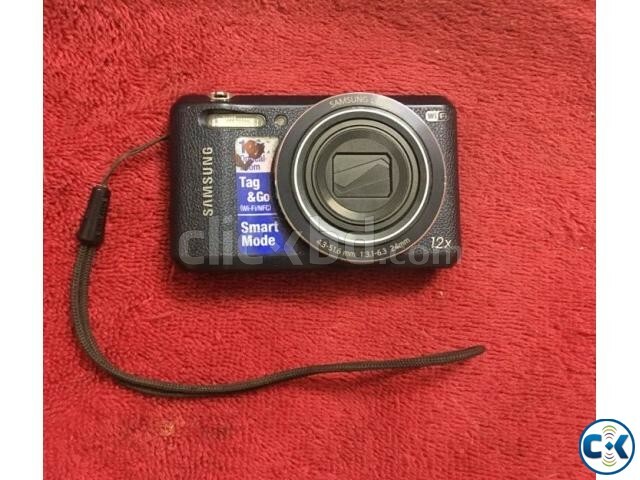 Samsung WB35F 16.2MP SMART Camera With wifi and nfc. 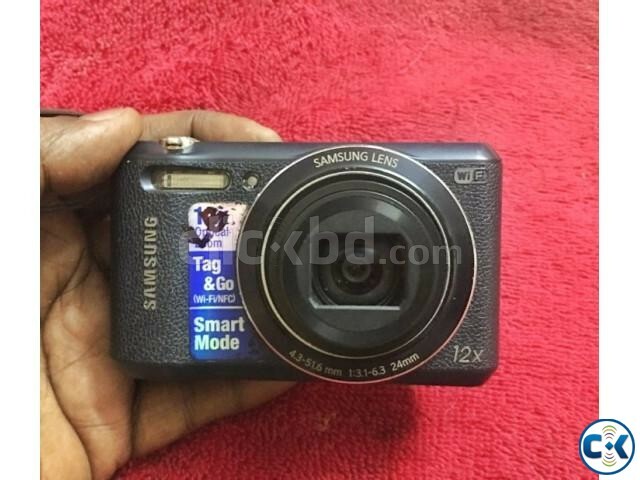 16.2-megapixel CCD sensor is engineered for capturing high-quality, low-noise images. .
Samsung AutoShare can automatically send photos to any smartphone or tablet powered by NFC technology. .
All your photos and videos are wirelessly transferred and safely stored on your computer. 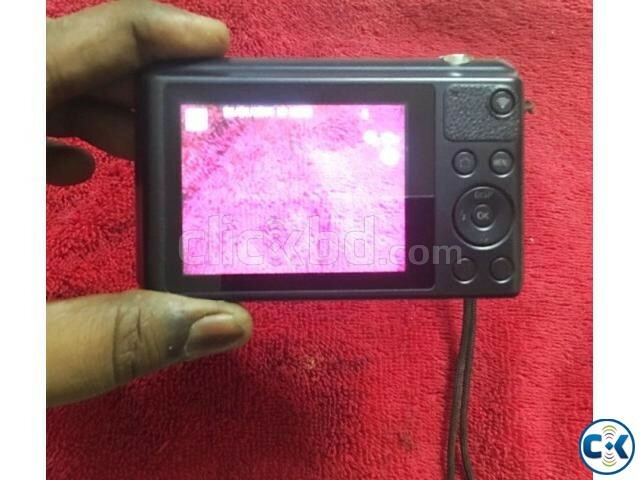 It was around 9 months in abroad..
Full fresh camera.. You can check 100 times before buying it. Only camera is available. My uncle coudn’t bring the box n charger. I can give you an extra battery that I bought recently..
Now Im willing to buy a go pro thats why selling it.